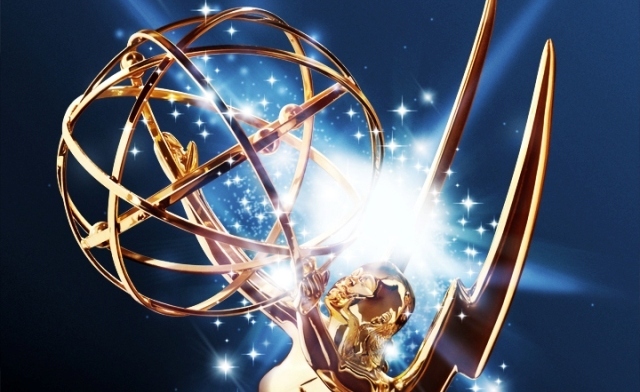 The 64th Annual Primetime Emmy Awards, remarking as the best in primetime television programming from June 1, 2011 until May 31, 2012, will be held on September 23, 2012 at the Nokia Theatre in Downtown Los Angeles, California. Comedian and late-night talk show host Jimmy Kimmel will host the Emmys for the first time. Kimmel and actress Kerry Washington announced the nominees on July 19, 2012. It is rather surprising that Mad Men and American Horror Story has won up to 17 nominations. In the following here is the list of the nominees, check it out. The final result will be released two months later, and until then we will know exactly who will be the winners. And by the way, I have a tip for you: when you do not have time to watch the TV shows/series or movie on schedule, you can take use of SET Top Box to record this program in TRP video format, and if necessary you can burn TRP video to DVD for playing on DVD players.